An afternoon rock ‘n roll show playing the greatest songs of all time – from 3 Dog Night to Bob Seger and Joe Cocker! "Great harmonies, good showmanship and a well thought out song line up had us singing and dancing with this band!" "This was a great show! 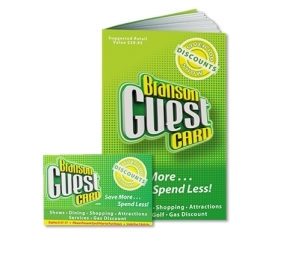 I know that phrase is over used but I truly enjoyed it from beginning to end." "...they were spectacular! They played all the old hits." 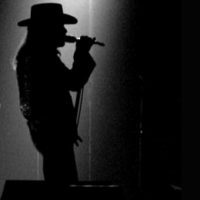 Your Favorite Rock ‘n Roll Songs! 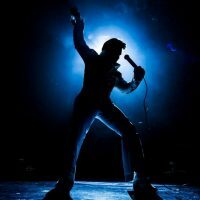 A Musical Tribute to Rock ‘n Roll! 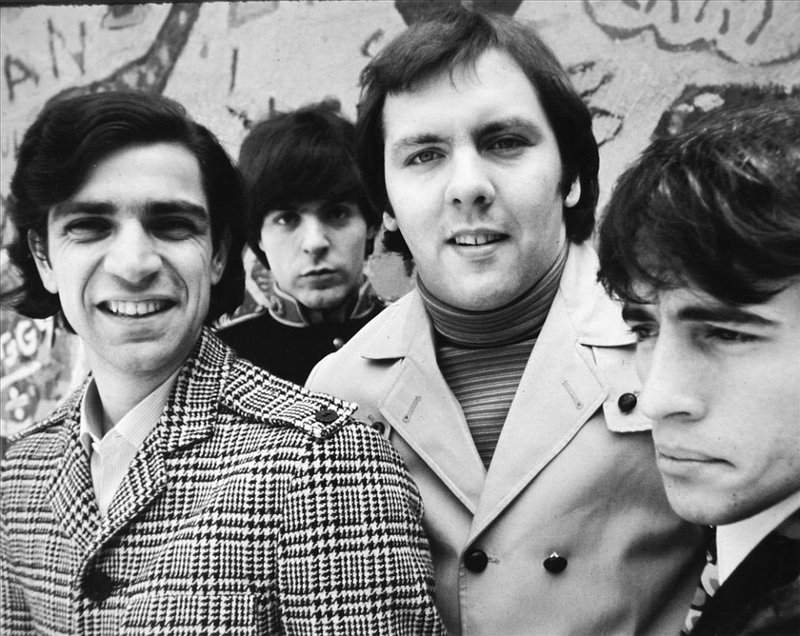 The Rascals & Other 60s Rock! The Music of Three Dog Night! Shambala! The Music & Songs of Three Dog Night! 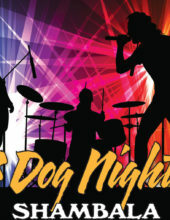 Booking tip: 3 Dog Night & Friends is very popular, advance reservations are recommended! The Best Classic Rock ‘n Roll Music! 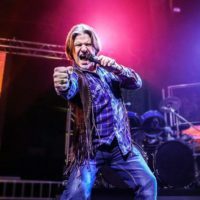 Take part in a one-of-a-kind musical experience as some of your classic rock hits from Three Dog Night, Bob Seger, and more are performed LIVE on stage! 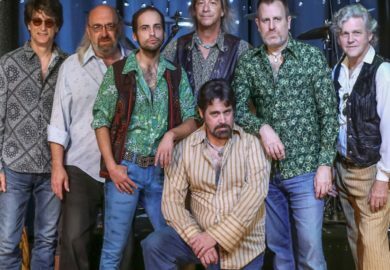 Featuring classic rock hits from your favorite singers, groups, and bands – it’s a high energy music production you won’t want to miss! 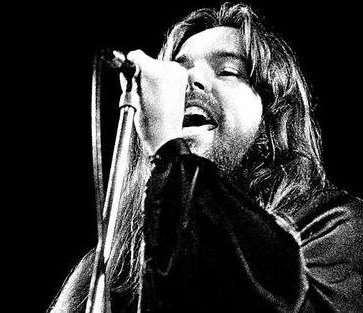 Music & Songs From 3 Dog Night to Bob Seger! It’s one of Branson’s most popular and acclaimed classic rock shows, sure to have you reminiscing and celerating along with the music! 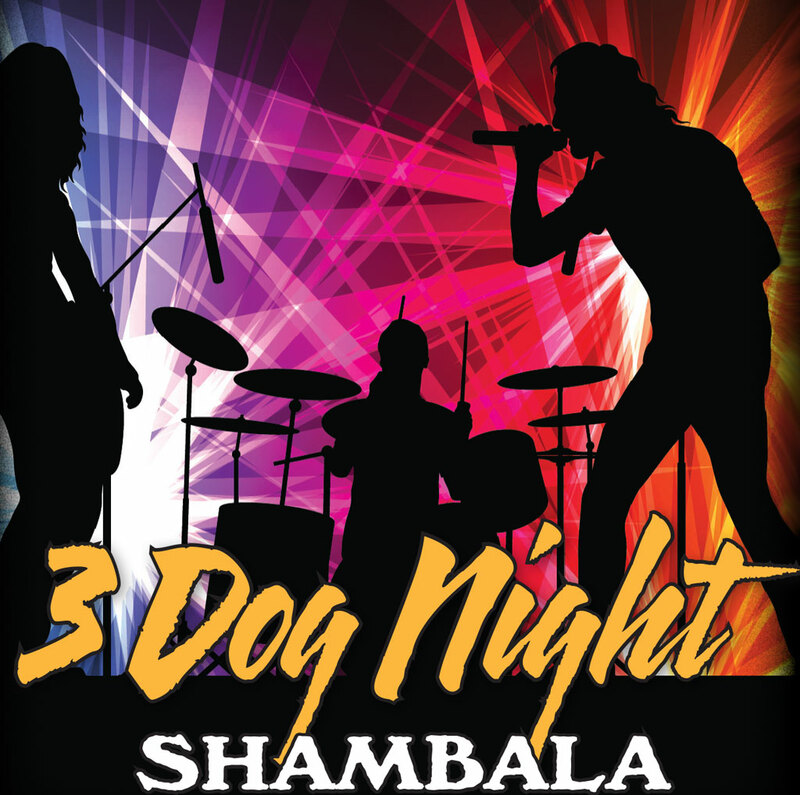 Hear The Hits of 3 Dog Night! 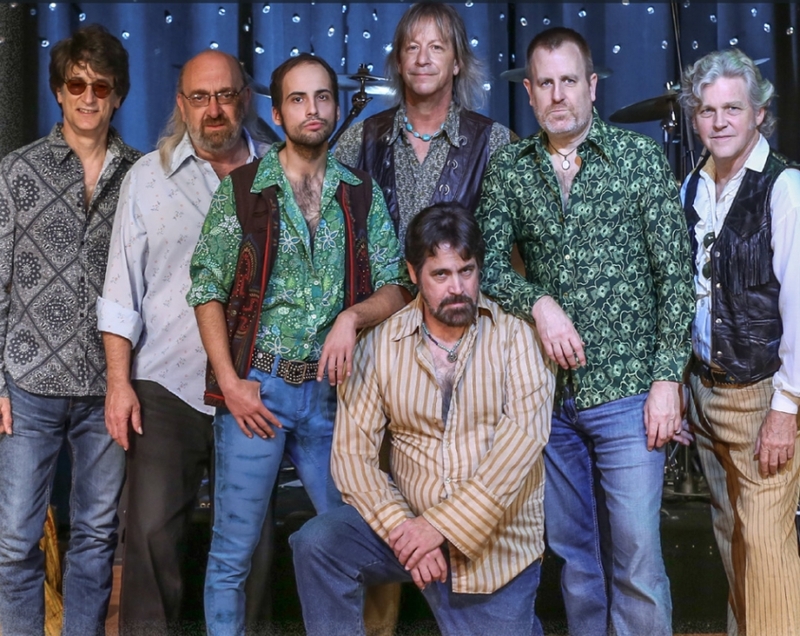 While the show features the music from many of your favorite 60’s rock groups and recording artists, the hit songs of 3 Dog Night takes center stage! 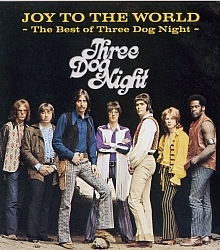 As one of the most commercially successful and popular groups of the late 60s and 70s, Three Dog Night became a mainstay on the radio airwaves. The group would become one of the most successful music acts of all time, charting an incredible 21 consecutive Top 40 hit songs, selling 40+ million albums, and selling out venues wherever they toured! This incredible stage production is performed by one of the most incredibly talented lineups of musicians and singers! Featuring an all-star cast of some of the biggest names in Branson music, their tribute to some of your favorite songs is something you won’t want to miss! 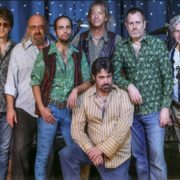 Feel the energy of the music and lyrics as the band recreates the sounds and feelings of some of rock ‘n roll’s most timeless, classic, and popular songs. 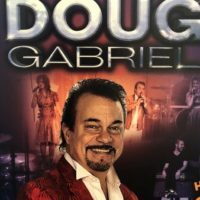 With the perfect time slot to fit into your schedule, the show provides an afternoon of entertainment and LIVE music that audiences of all ages can enjoy! For a music show filled with talent and some of the best music of all time, this is a show you won’t want to miss! This was a great show! I know that phrase is over used but I truly enjoyed it from beginning to end. I could not keep silent: these guys bring you into the experience. I found myself remembering lyrics I hadn’t heard or sung for decades! 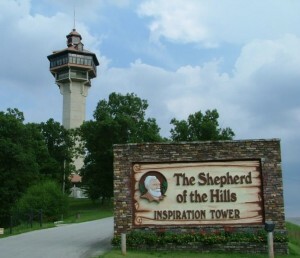 I’m hoping this will be a staple for the God & Country Theatre for many seasons! Thanks for an enjoyable show and what a wonderful birthday party it was for me! Like the other reviewer, I agree I was remembering lyrics I thought I had forgotten through their expert performance. Great harmonies, good showmanship and a well thought out song line up had us singing and dancing with this band! Always loved the band Three Dog Nite, so when I saw this band was going go be playing in Branson while we were there performing the band’s favorite hits,I booked right away. Well, they were spectacular! They played all the old hits. Brought back so many good memories. If you loved the original band’s songs, you will love these guys too. Will be playing these songs in my head for days! Great show. Great set selection. Great songs, marvelous vocals, fantastic band! Fun, fun, fun! !